The IBEERIAN AWARDS is a beer competition organized by Icon key Premium Beverages that has as main goal spreading a quality beer culture. The competition is open to all duly licensed brewers and representatives or dealers who wish to promote the beer they represent. Participation is open to licensed producers, distributors and/or sellers, if they intend to promote the product they represent. 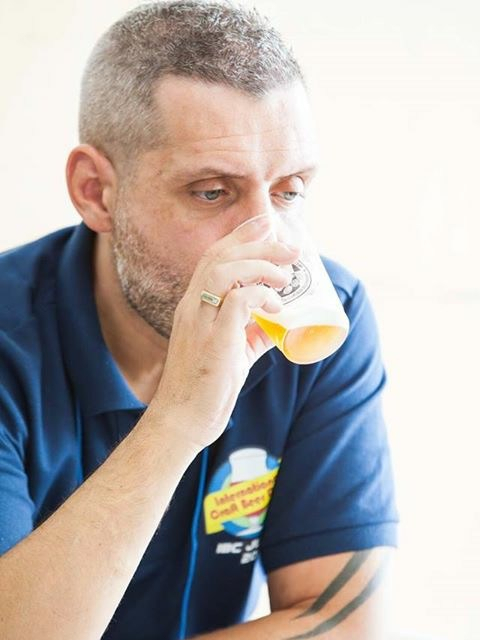 A competitor may enter the competition with beers that are in the market and whose producers have licensed premises for the purpose of producing beer. There is no limit of entries per participant. Beers of any nationality may be submitted. Application forms must be submitted within the specified dates. Entries will only be accepted if the registration form is duly filled. The participation is only valid upon payment within the defined dates. After payment, it is mandatory to send proof of payment to the Ibeerian Awards email. Samples must be accompanied by a document indicating that they are samples to a contest and that they are of no commercial value. 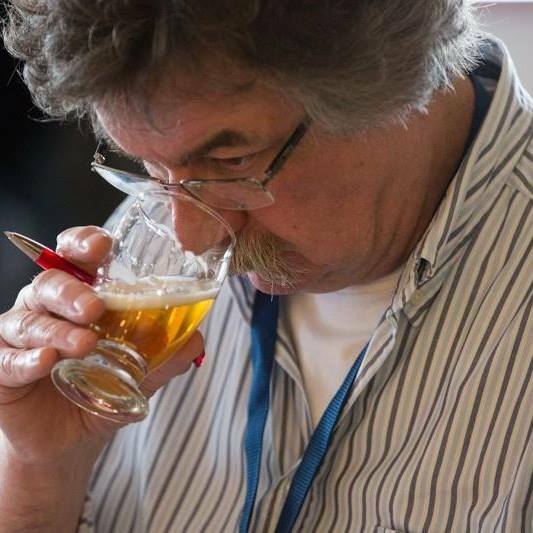 If beers arrive damaged and there aren’t enough bottles for judging, the participant will be asked to send new beer samples, if still in time for the judging round. If not possible, the beer(s) will be excluded from the competition. The participants are fully responsible for customs duties pertain to the beers for participation. They are also responsible for their delivery in the tender facilities. The organization reserves the right to put a beer in their proper style if deems necessary. It may also refuse or disqualify an entry if it is not in accordance with the competition criteria. The competition dates may change without prior notice. Participants will receive feedback regarding each beer entered.